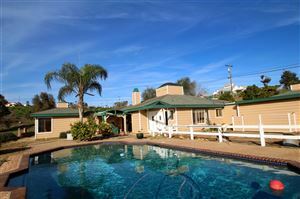 Bonsall is located just east of Oceanside in the rolling foothills of North San Diego County on Highway 76. 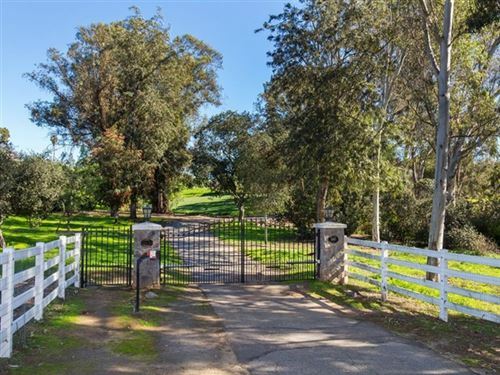 With a population of only 10,000 people, its rural, equestrian, small town charm, cool summers and mild winters offers country living at its best among the rolling hills. 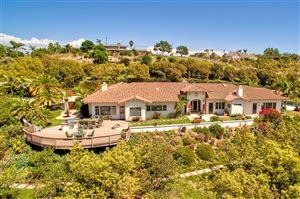 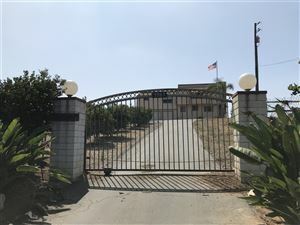 Residents have easy access to Interstate 15, is located 12 miles from the Pacific Ocean and situated along the scenic San Luis Rey River on approximately 32 square miles. 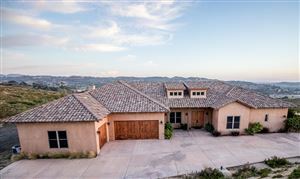 This unique community offers a package of amenities: five golf and tennis country clubs within 10 minutes of the town, award winning schools, along with a variety of business, shopping and dining opportunities. 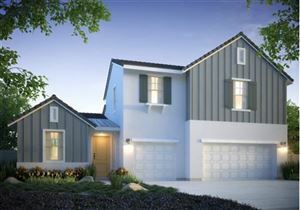 See all Bonsall New Homes Since 2010. 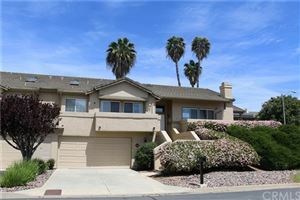 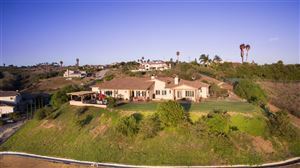 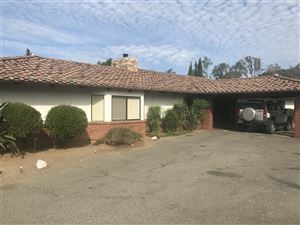 See all Bonsall Listings All Homes Built Prior to 2010.